D4C has always been someone who doesn’t follow… He was born to lead - to stand out and be different than others… a self described misfit, D4C finds his place in going against the grain. He speaks about it in the lyrics of his song "Misfit"
I'd rather my environment be a product of me!" 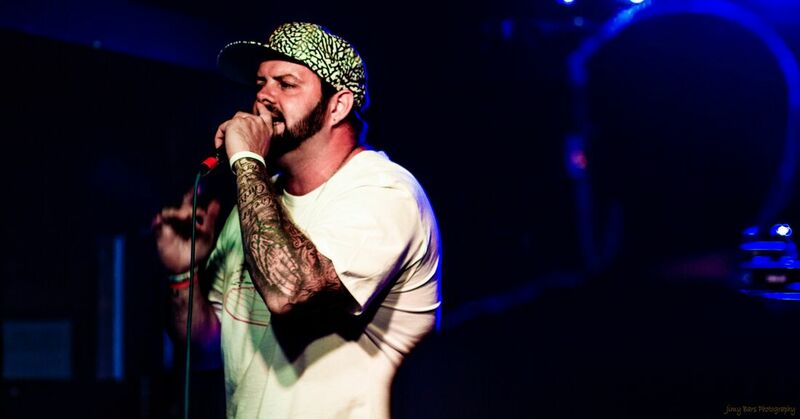 Hailing from Australia's Gold Coast, D4C is a veteran in the music game. As an artist, producer, engineer and all around studio buff, he has done it all. Within the last decade, he has made his mark on the urban gospel scene in Australia, and his impact within the industry is undeniable. Founding the record label "413 Records" in 2009 (originally known as D4C Productions), which has had a great line up of talented artists on the label throughout it's time. 413 is also a ministry that is moving across the Gold Coast and has teamed up with the ministry “The Commission” to spread all over Australia. Bringing a positive attitude wherever he goes, D4C is a role model for young people and has had amazing opportunities to speak into the lives of many, and while uplifting the culture of hip hop through his musical talents, he has also found solace within the culture - music is his therapy. 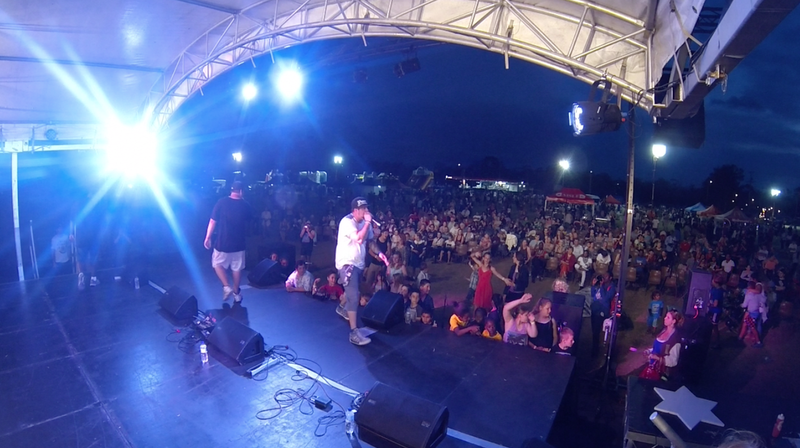 D4C has performed and spoken both nationally and internationally in concerts, festivals, conferences, churches, town halls, prisons, juvenile detention centres, cafes, schools and parks... anywhere he can promote a positive message and share grace, love and hope. 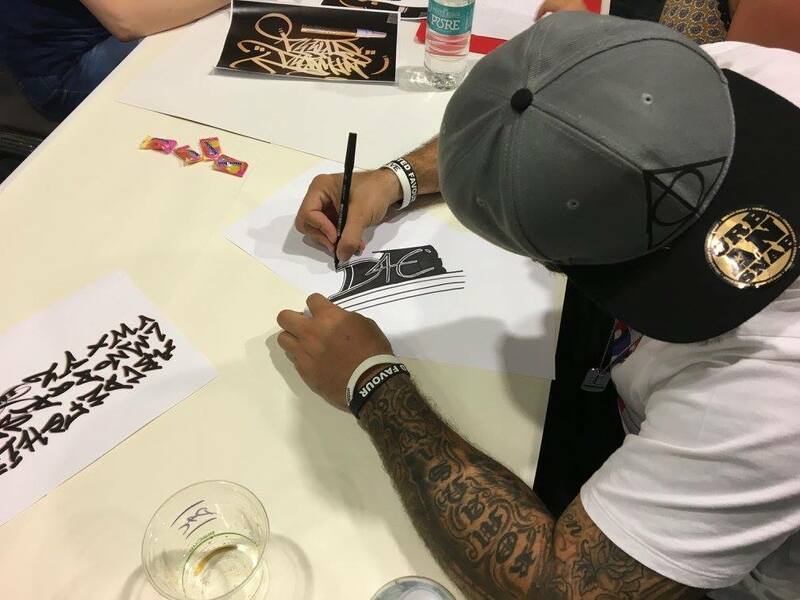 D4C is part of a ministry called "The Commission" that travels around Australia, performing and speaking to youth, teens and adults, reaching out to those in need. D4C recently completed his latest album "Next Chapter". D4C says it is his most honest, heartfelt and vulnerable work to date. Next Chapter was released on December 21st 2018. The first single from the album "El Shaddai" reached #7 on the iTunes inspirational charts in April 2018 & the second single "lost." reached #6 on the iTunes inspirational charts in November 2018. Upon album release, the song 'hurricane." reached #48 on the iTunes inspirational charts in December 2018. 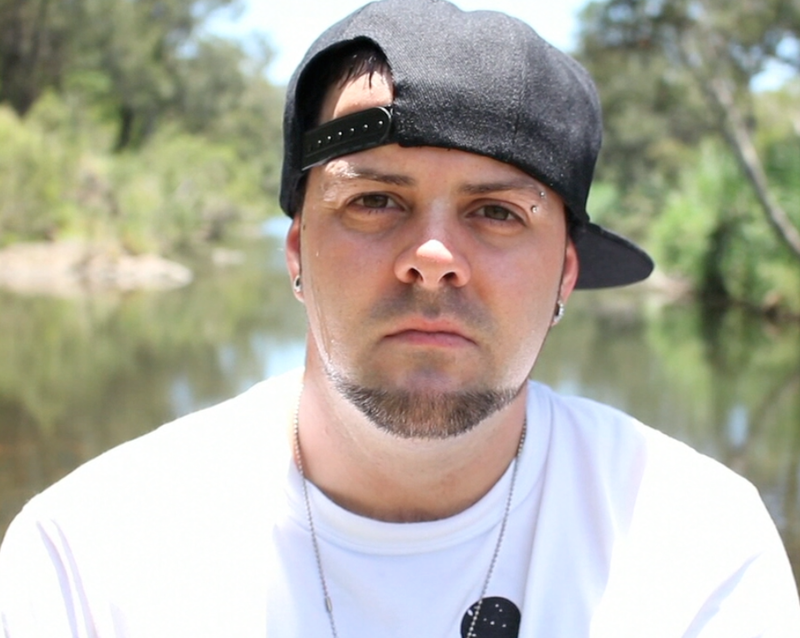 All 3 songs reached #1 on the Christian Rap charts in Australia at time of their release. • 19-06-2015: Amplify Youth, Helensvale "D4C Take Over"
• 30-07-2015: Emmanuel College Chapel, Gold Coast QLD - "D4C Take Over"
• 17-11-2017 - Krosswerdz Logan City - with Rezadent, Kamaka & Nameless, Sista Sono, Meek Starkiller, Tim Turner & Joel Turner. • 14-02-2018 - Krosswerdz Logan City - with Rezadent, MC Reboz, Street Raiders & more. • 31-12-2018 - NYE PARTY, The Backroom, Brisbane - w/ DJ Rectangle, Shorty Main, Gibbo, Prophet of Poets, Skoobz & ID, Tiacca, Epifane, Peacekeepers, DJ Loading + more.